In spacecraft propulsion, an electrical (or Hall effect) thruster is a type of ion thruster in which the propellant is accelerated by an electric field. This electric field is created by 4 Magnetic Coils installed on each side of the square engine, plus one large Magnetic Coil in the middle. 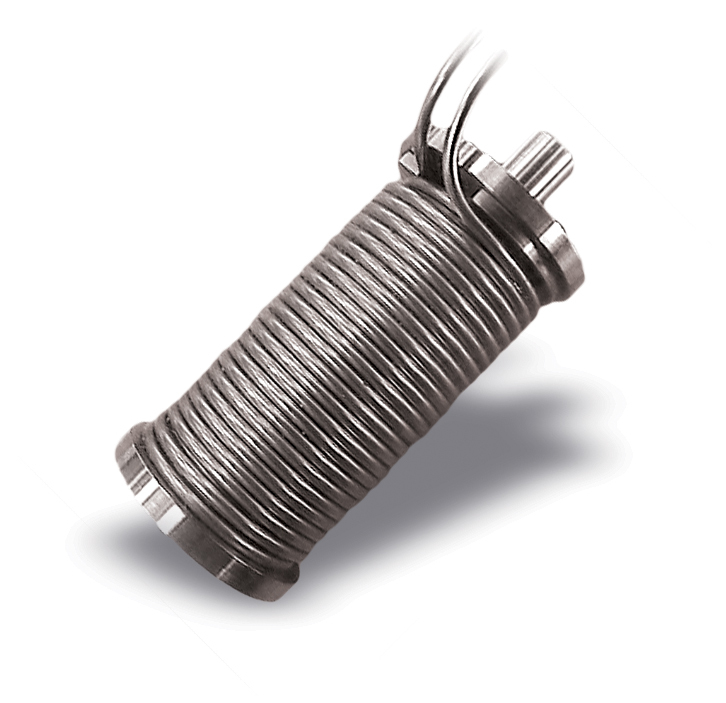 We have developed our expertise in manufacturing these Magnetic Coils over the last 10 years. Some of these components will be sent into space in the SMART1 Probe. 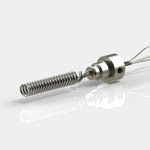 The advantage of THERMOCOAX with Magnetic Coils is the high quality, proprietary mineral-insulated cable produced in house. 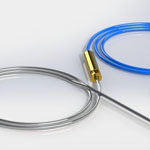 We supply plasma coils with a specific cable geometry and specific connectors to withstand the constraints of the application and offer a very long lifetime. Magnetic Coils for which platform ? The thrust range is typically very low, as the force of single falling hair up to hundred of millinewtons, but with a strong specific impulse (>1000s). 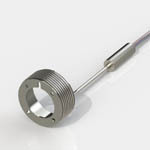 Electrical power (Watts) is another parameter to characterize the thrust. 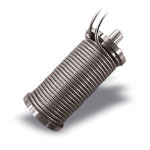 We are supplying Magnetic Coils in some engines from 500 watt up to 5kW for the most powerful. In the future, the THERMOCOAX’s magnetic coils will be used on Eurostar 3000 satellite platforms. These Hall effect thrusters equipped with magnetic coils will be used for transferring the satellite into geostationary orbital and orbital maneuvers which are operated today by chemical thrusters. The electrical technology with magnetic coils gives the opportunity to save around 20% of the weight of the propellant. The satellite will provide more availability to the customer with greater electronic payloads.